Film hands free with your Android or iPhone. 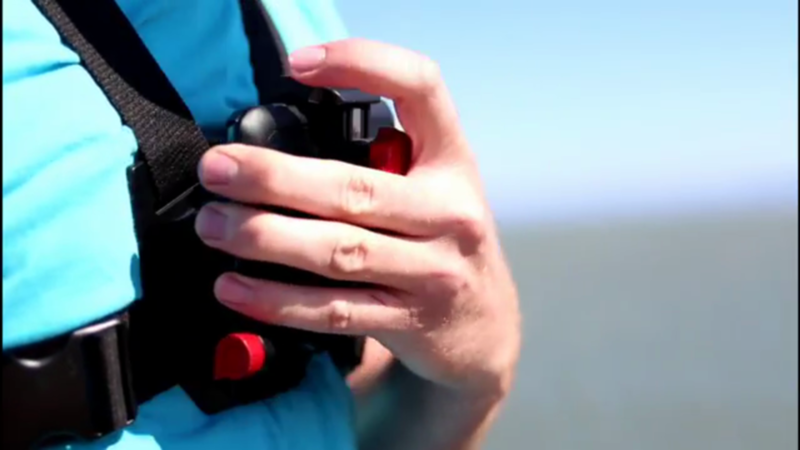 Velocity Clip turns your smartphone into a powerful POV camera for a fraction of the cost. Film from adhesive mounts, chest mounts, head mounts, and bike handlebar mounts.